Thinking outside the box is the hallmark of 21st century learning. 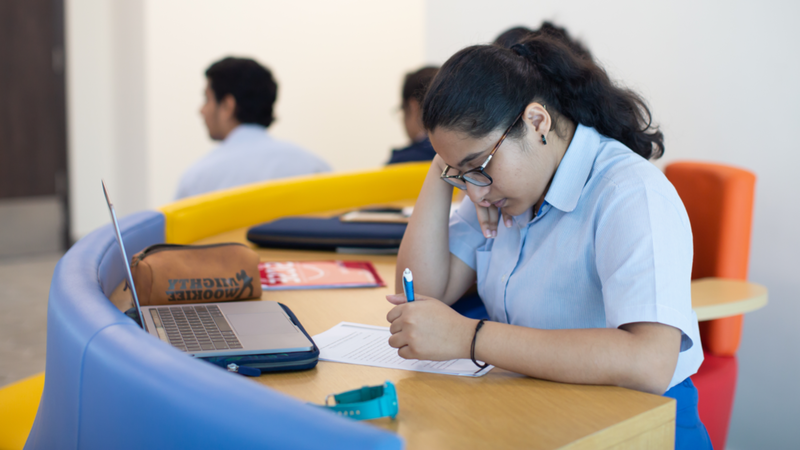 Our GIIS SMART campus will be the very place where such learning will be made possible. Through areas called Learning Commons - which combine common open spaces and transform them into classrooms, the SMART campus will provide an ambience where knowledge gathering is possible around the whole campus, and which will facilitate free thinking.